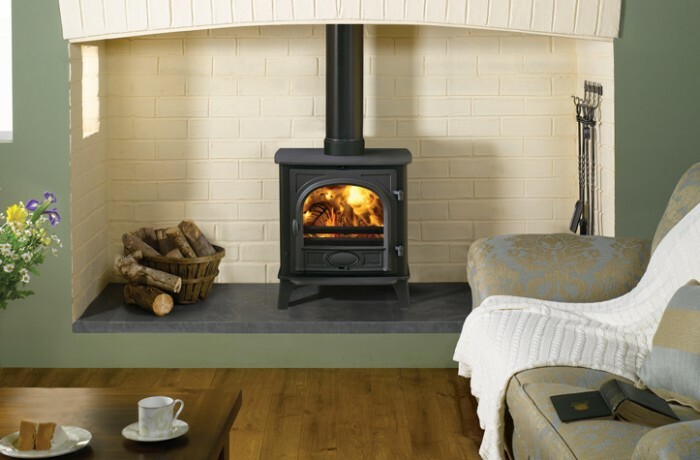 The Stockton range has been developed to offer you an inset convector fireplace with most of the heating advantages of a freestanding Stockton stove. With its cleverly designed cleanburn and convection systems, the Stockton 7 Inset Convector is around 4 times more efficient that an open fire; giving you greater control of combustion, more heat for your money and lower fuel costs. Choose from flat top or low canopy versions. There is also an integral boiler version which produces up to 24,000BTU's of hot water.